Is my first wedding anniversary ruined? — Simple.Savvy.Self. I can eat this. It’s only 150 calories. Don’t drink coffee after noon. One that’s gotten my attention recently is a particular rule around wedding cake. 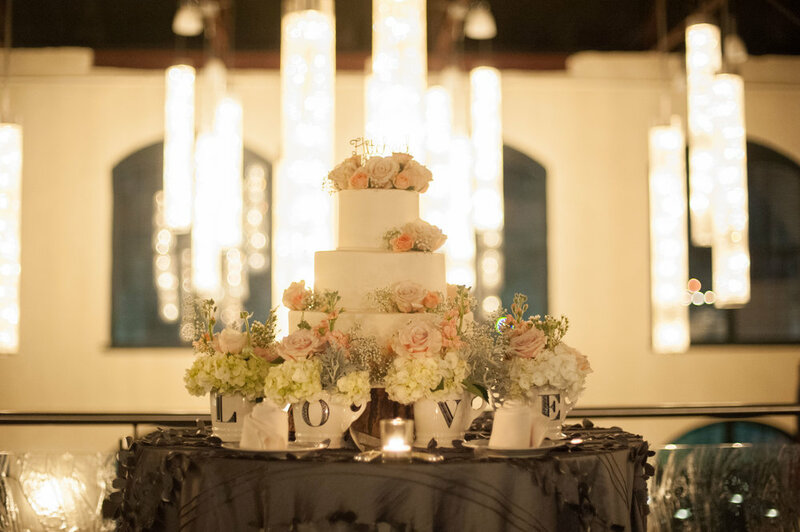 There’s a tradition that’s become pretty popular among newlyweds and that is to save, freeze and eat the top layer of your cake on your first anniversary. I get it. I really do. It’s a nice tradition to celebrate your first year of marriage and also a sweet way to remember your wedding day. My first anniversary is this Saturday (10/24) and, while there will be celebrations, there will be no defrosted wedding cake to mark this special occasion. And that’s simply because my husband and I really wanted to ‘have our cake and eat it too’ (in real time). We were so distracted with family, friends and Beyonce Single Ladies dancing, on our actual wedding day, that we totally missed out on the cake. And the thought of waiting another year to enjoy it, especially with the risk it wouldn’t be as tasty, seemed silly. Gasp! The horror! I know. But we decided to make our own rules and it worked for us. Ah, how simple! How liberating! Eat the cake. Don't eat the cake. Have pie instead! This week I encourage you to think about the food rules that you’re unconsciously carrying around in your day-to-day life. Where are they showing up? Do they serve you? And if not, how can you start to honor what’s truly good for YOU?